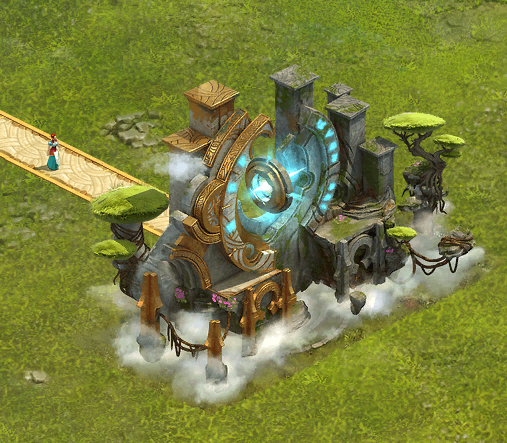 As soon as you build the D111-a "Timewarp" you will get a new portrait you can use in your profile! 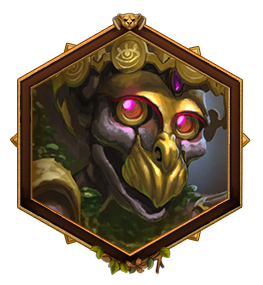 Reduces the cooldown of the Tournament. 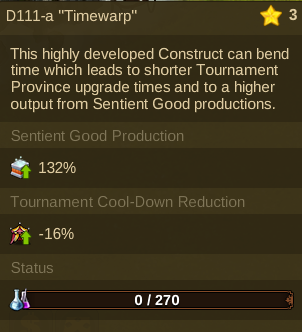 If you hover your mouse over the D111-a "Timewarp" you will be able to see some information on the building status, as well as its current bonus. 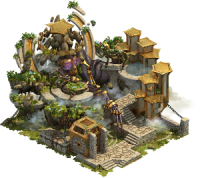 Click on building to see a bigger image. 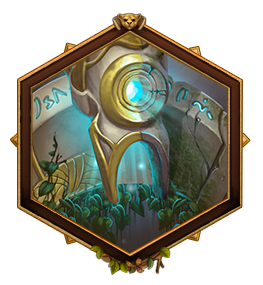 As soon as you build the D222-z "Simia Sapiens" you will get a new portrait you can use in your profile! 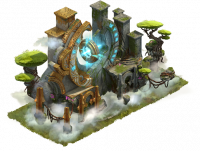 Decreases the decay of Sentient Goods. 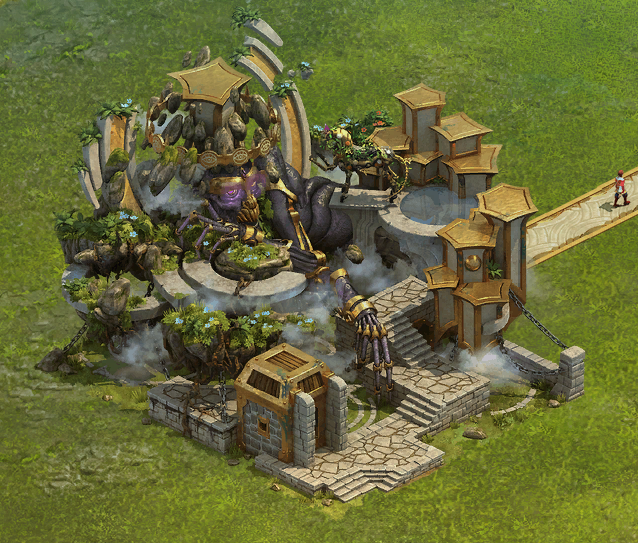 Gives additional units every time you collect them from your Barracks, Training Grounds or Mercenary Camp. 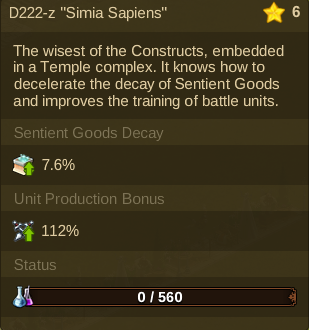 If you hover your mouse over the D222-z "Simia Sapiens" you will be able to see some information on the building status, as well as its current bonus.